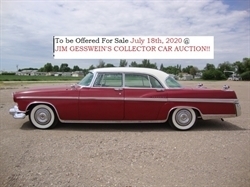 Take a Look at this Immaculate 200 Anniversary Edition!!! Only 15,000 Miles!!! Hello, I would like more information about the 2016 Chrysler 200, stock# U13223. Hello, I would like to see more pictures of the 2016 Chrysler 200, stock# U13223.